Funding Successful. This project reached its goal before January 13, 2013. Thank you for looking! My name is Alyssa Thomas and I am a second year PhD student in environmental studies in Wellington, New Zealand. I have always been passionate about the environment and want to have a career in this area. After seven years of unfulfilling work in hospitality, I quit to begin a PhD so I can get a job helping the environment & animals–and fulfilling a dream I have held since I was three years old. 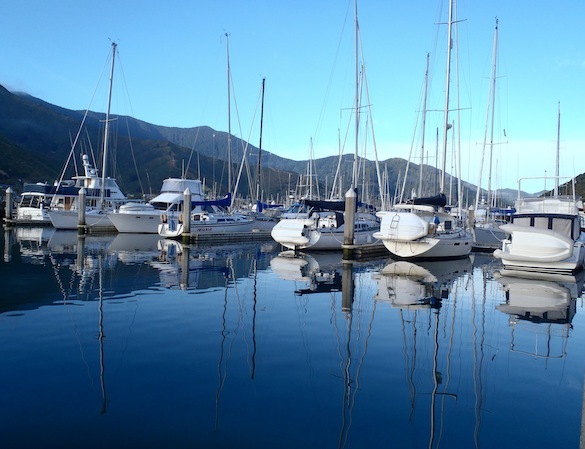 For my research I am looking at understanding the compliance with regulations concerning recreational blue cod fishing in the Marlborough Sounds. This area is one of the iconic fisheries of New Zealand yet this popularity has put strain on the fish population. 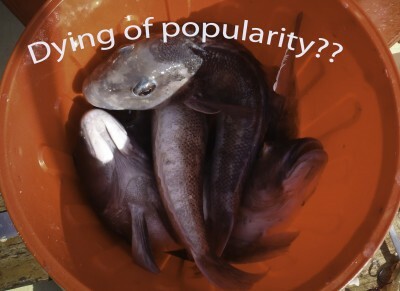 In turn this has led to very strict regulations governing blue cod fishing which has upset, angered and frustrated fishers. This conflict between the fishers and the government is complex but must be understood in order to draft regulations that are acceptable to everyone and also benefits the fish. I am passionate about my topic and firmly believe in the importance of it not just for New Zealand but for conservation efforts worldwide. I am asking for your assistance in helping with research costs. This includes transportation to/from study sites, accommodation while in the field, basic equipment like clipboards and hopefully some research assistants to help with data collection. Any contribution is appreciated, no matter how small. I really hope you will help me make my dream come true. Thank you!! Appreciation - A big heart felt thank-you for your pledge and a personalised email. Bronze reward - Postcard from the beautiful Marlborough Sounds of New Zealand! Gold pledge - Broze and Silver rewards. Plus a special mailing of something uniquely New Zealand--maybe some yummy cookies or some honey? For anyone in New Zealand, something from the Sounds. Platinum pledge - All three previous rewards. Plus a collection of photographs taken by me that demonstrate the beauty of this area and the tradition of fishing for the blue cod.